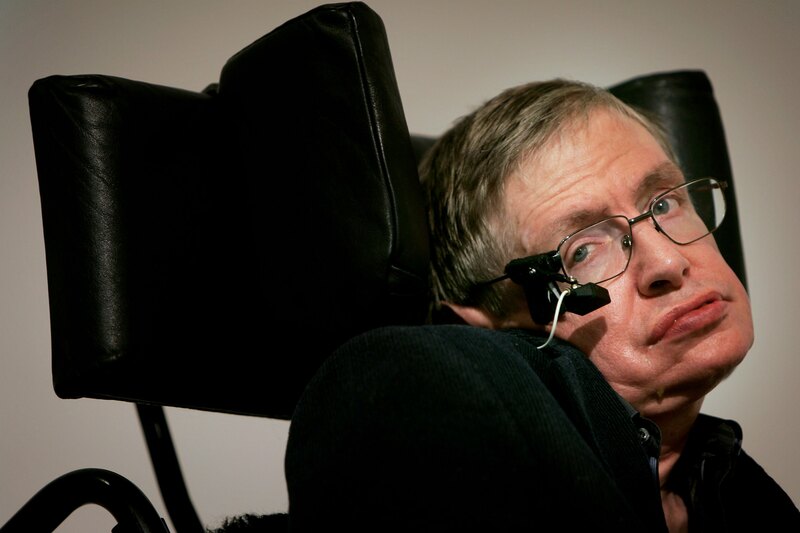 Stephen Hawking has died at the age of 76, his family has said. The British theoretical physicist was known for his groundbreaking work with black holes and relativity, and was the author of several popular science books including A Brief History of Time. His children, Lucy, Robert and Tim, said: “We are deeply saddened that our beloved father passed away today. “He once said, ‘It would not be much of a universe if it wasn’t home to the people you love.’ We will miss him forever,” they said.